So I drove my 9 to work the other day and one of my new co-workers says" I havent seen a 928 for along time,do you know a guy named Bob Devore?" Apparently he used to date Bobs daughter back in high school. 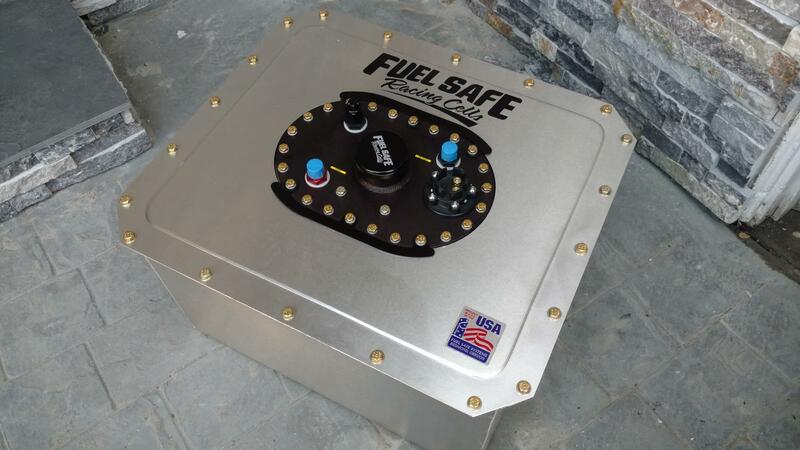 So the fuel cell showed up today, really happy with this unit. The workmanship is outstanding and it is so light as to be unbelievable. Got a fuel level sender with it as well, something the old cell didn't have. It's not a drop in, and will require some fabrication, but nothing really hard. Wow Joseph, nice car. Can you tell me about it? 6.5L NA engine build by Greg Brown. Over 500 HP at the R wheel. Wheels size, front 12" and 13" rear, run 12 or 13" slicks. 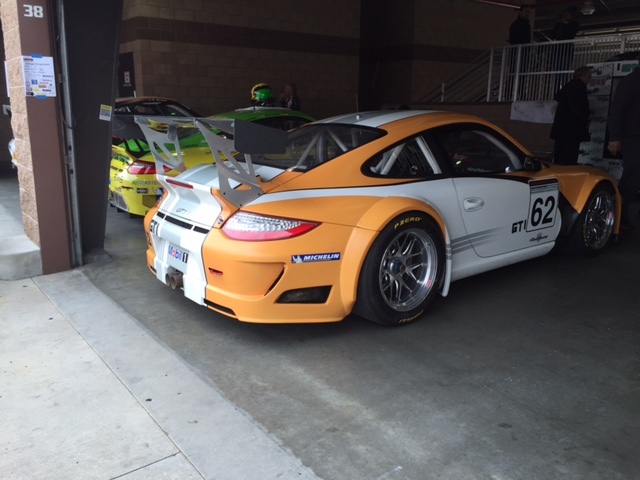 Won GT2 class in POC many years ago, still can be top finisher today with POC or PCA club racing. Nice. Is it your car? Do you still actively race it? How much does it weigh? Yes its my car. Mark Anderson and I build this car many years ago, it was first prototype s4 race car. After this car was build Mark build the White Zombie with more improvements. My Car weights 2750 lbs without driver. I dont race it anymore, replacement was 997 GT3 R car. 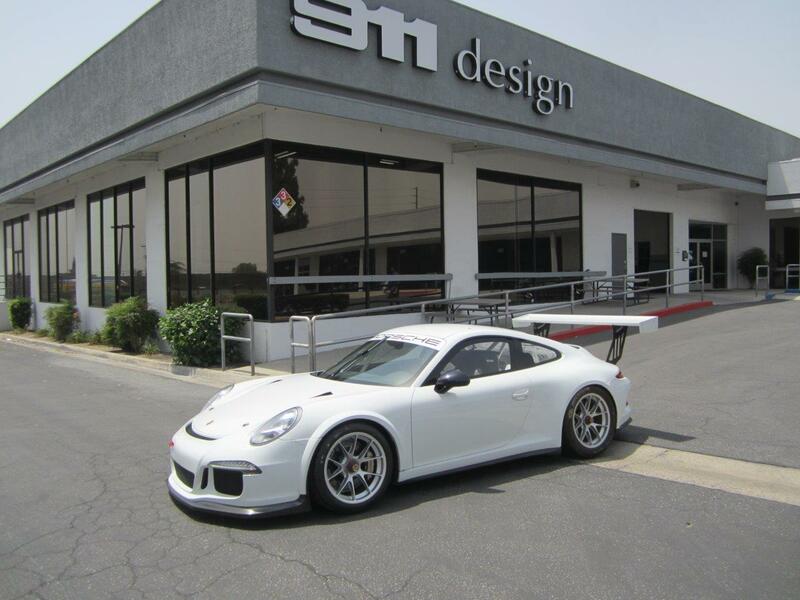 This year replaced with 991 GT3 cup. BTW I think we met at Marks shop. The car located in my storage warehouse (OC) happy to show it to you. Very nice cars. Honestly, I think to be super competitive you need to have a 911 of that kind to do the job. There is a reason why Porsche races 911s rather than 928s....I just have a 928 soft spot. Love your orange color scheme as well! 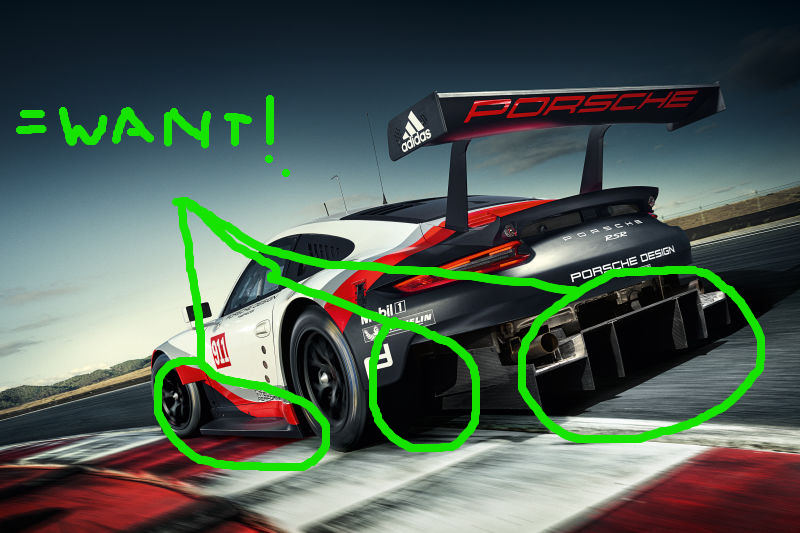 The track and width figures are interesting particularly because the 911 has grown into a 928 sized car, and at 79" wide, Der Panzerwagen is much wider than most 928s, which should give it some pretty sick grip. Soon I will be rerendering the massive splitter in carbon as it is heavy aluminum right now. 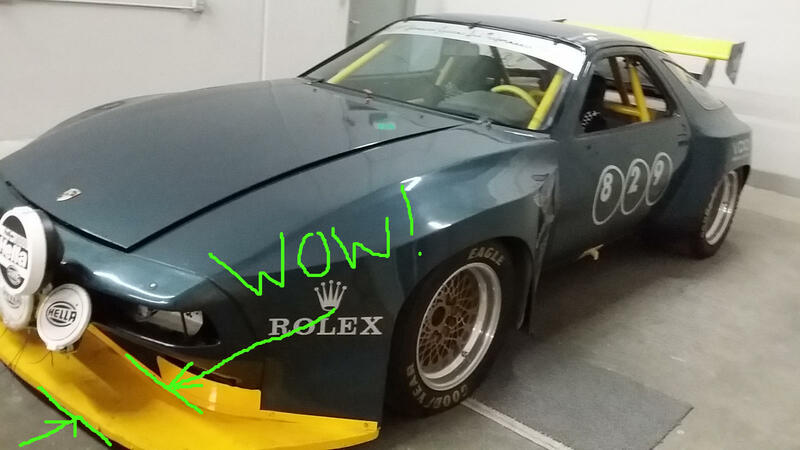 On this car, Devore did nothing by accident, so I have to assume he made the splitter so big on purpose. So what do you guys think - flat side skirts, low to the ground (in carbon), a flat undertray, a diffuser, and vents on the rear half of the wheels to let he high pressure air out. YES its a shot in the dark with no empirical wind tunnel evidence....but what do you all think? 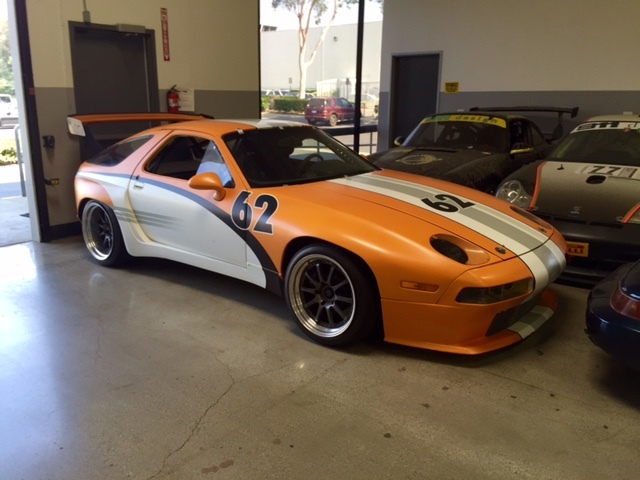 We saw Joseph's 928 race car at Sharktoberfest a couple of years ago, very nicely built. It is certainly worth a look if you have a chance. Fair enough, but the fun part at this stage is the "what if". Also as far as I can tell, the car has NEVER gone around a track....the tires still have the stickers on them. Gimme a recommendation on shocks...are you talking JRZ or Motons, etc?